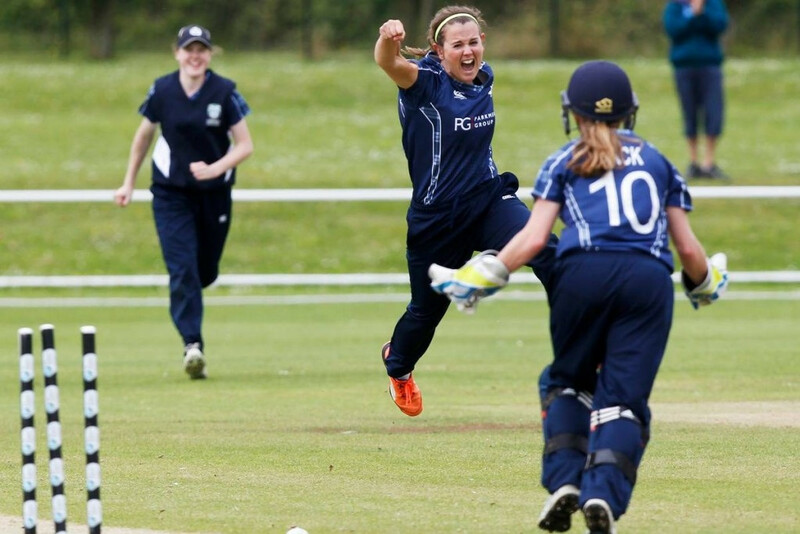 Scotland will next year play host to a joint European and American qualifying event on the road to the 2018 International Cricket Council (ICC) Women’s World Twenty20. Scheduled to take place from August 14 to 20, the event will see the home nation compete against the United States and The Netherlands. The top two teams will progress through to the ICC Women's World Twenty20 Qualifier, which serves as the final step of the qualification process for the tournament in the West Indies. "It’s a great honour for Scotland to be selected as host for the ICC Women’s World Twenty20 2018 - Europe and Americas qualifier," said Malcolm Cannon, chief executive of Cricket Scotland. "As a national governing body, we’re fully committed to boosting the profile of the women’s game in Scotland and this opportunity will allow us to do exactly that. "Our women’s national team will have the chance to show off their skills in front of what we are sure will be a healthy home support, while welcoming The Netherlands and USA to our shores will be an honour and an opportunity to showcase the progression of the women’s game further." It has also been announced that The Netherlands will host the 2017 ICC World Cricket League - Europe Division One from June 11 to 17, and that Jersey will stage the 2017 European qualifier for the 2018 ICC Under-19 Cricket World Cup from July 23 to August 1. 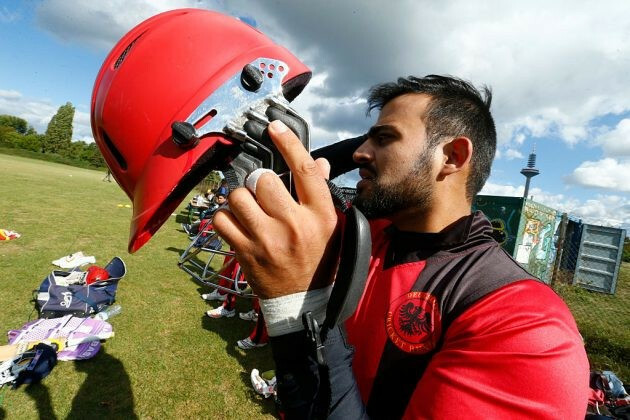 The 2017 ICC World Cricket League - Europe Division One will see Austria, Belgium, France, Germany, Norway and Sweden all compete, with the winner qualifying for the global eight-team ICC World Cricket League Division Five. "We are delighted to continue to host ICC qualifying events and are keen to support and assist European members in the growth of cricket; even when we do not participate ourselves," said Alex de la Mar, chief executive of the Royal Dutch Cricket Board (KNCB). "We look forward to staging the ICC World Cricket League - Europe Division One 2017 and welcoming a number of European countries to The Netherlands to play in a hard-fought and exciting competition." The 2017 European qualifier for the 2018 ICC Under-19 Cricket World Cup provides the opportunity for one team to progress directly through to the tournament in New Zealand in two years’ time. Hosts Jersey will be participating along with Denmark, Ireland and Scotland. "The Jersey Cricket Board is very pleased to be entrusted with another ICC tournament," said Chris Minty, chief executive of Jersey Cricket Board. 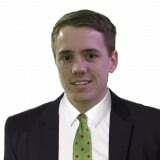 "This reflects well on the facilities and infrastructure which we offer." Ed Shuttleworth, the ICC’s regional development manager, said the three qualifying events taking place in 2017 "identify a clear path for teams to progress on the international stage". "We are delighted to announce the three hosts, Cricket Scotland, KNCB and the Jersey Cricket Board, who I am sure will do an excellent job in staging the events to a high standard," he added.